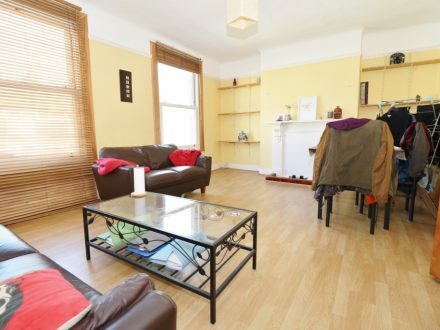 Spacious top floor two double bedroom flat in N8 near to Turnpike Lane station quiet road. 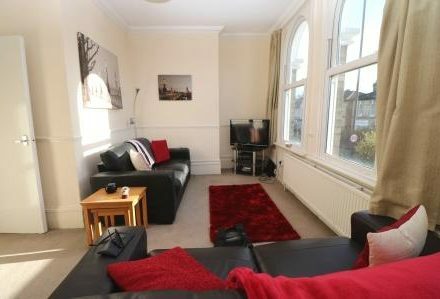 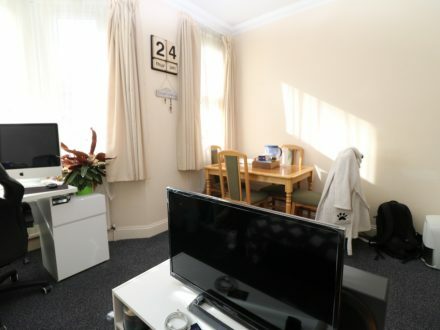 Top floor 3 double bedroom flat in Enfield, EN1. 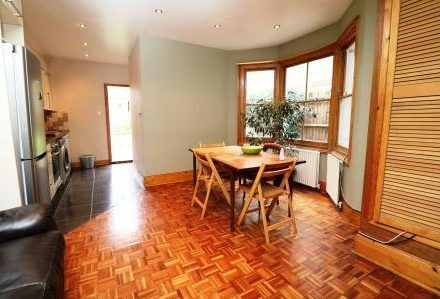 Wood floors and balcony with access to garden. 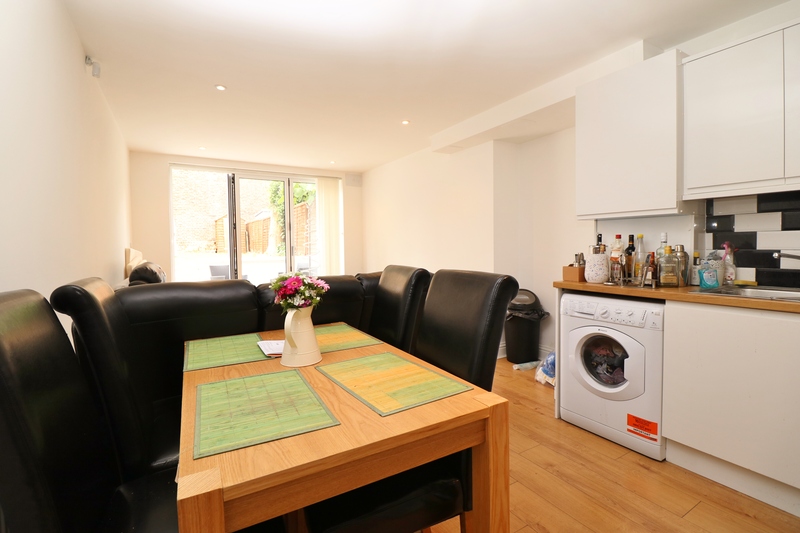 Top floor one bed flat moments from zone 2 underground in Islington. 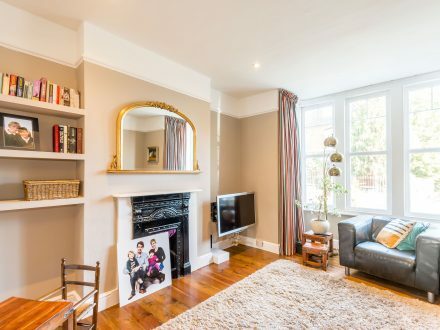 Superb five bedroom house with two bathrooms in the leafy Hornsey, N8 location. 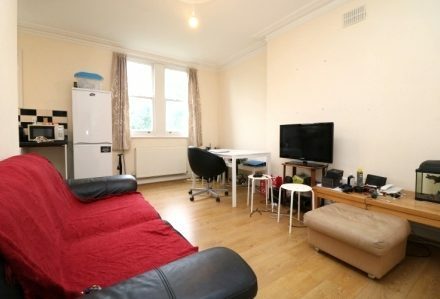 First floor one bed flat in Stroud Green, Islington, N4. 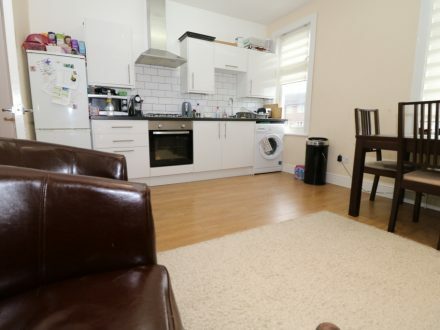 Kitchen diner, separate lounge. 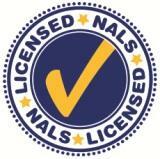 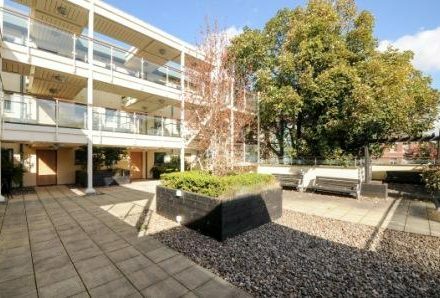 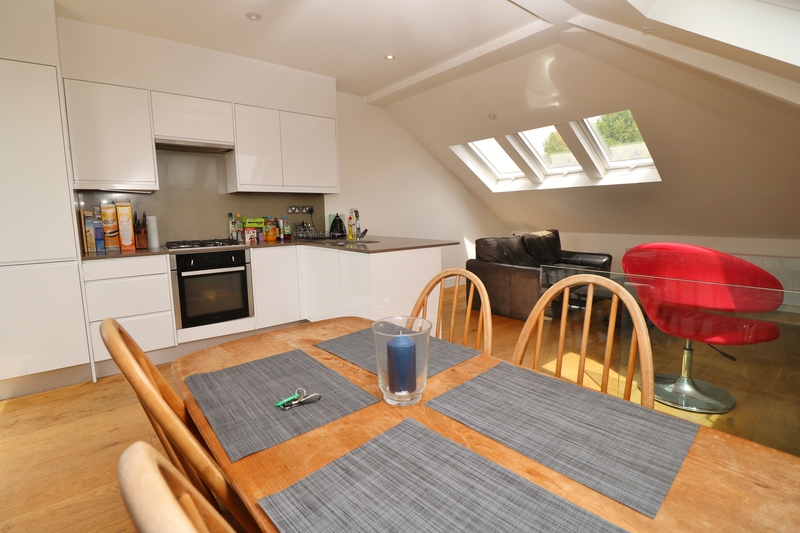 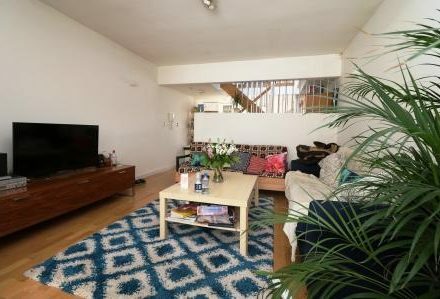 2 Bed flat with terrace in Islington, N4. 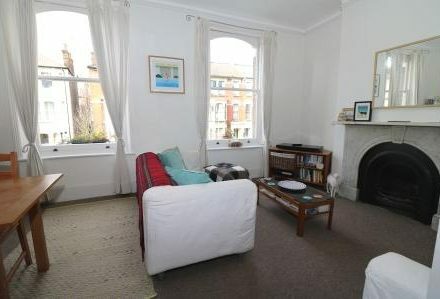 Immaculate flat Stroud Green. 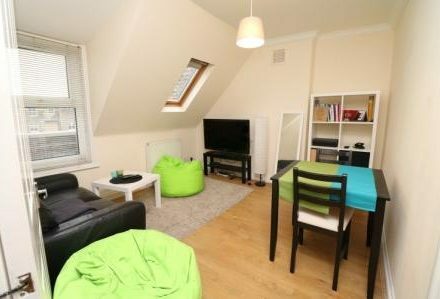 2 Double bed flat with a balcony, eat in kitchen and separate lounge close to zone 2 underground! 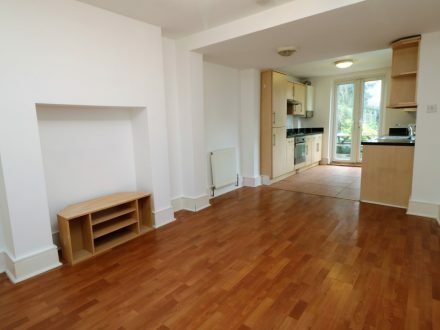 So spacious! 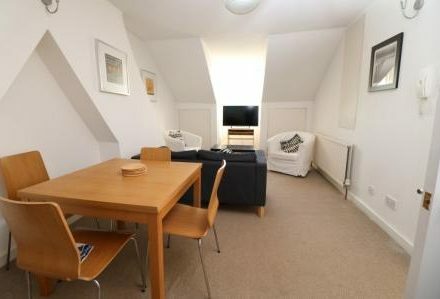 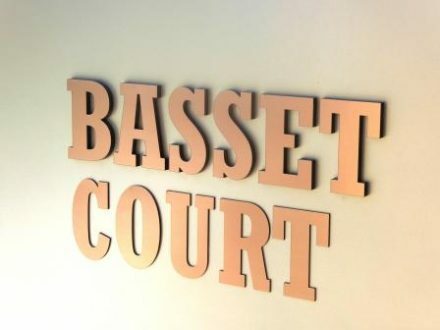 Ground floor one bedroom flat with own entrance door available now. 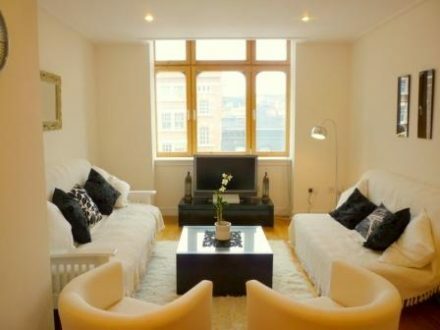 Elegant and earthy, two double bedroom, two bathroom flat with a balcony. 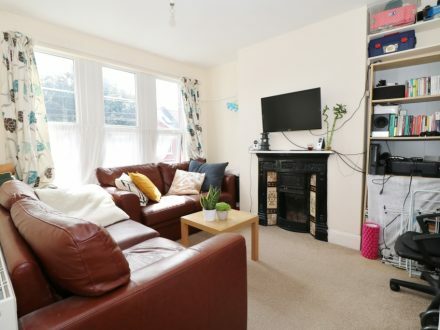 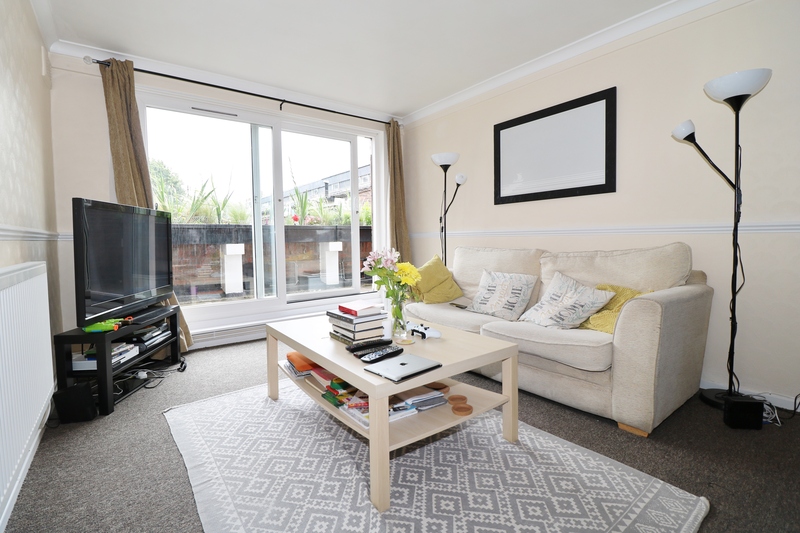 Two bed garden flat in Hornsey, N8. 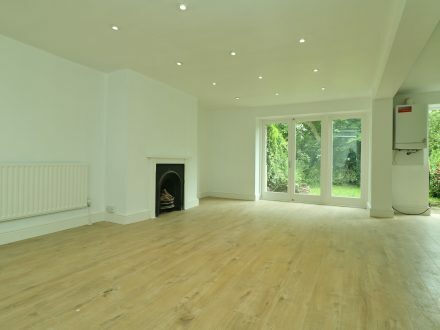 Great size flat with wood floors. 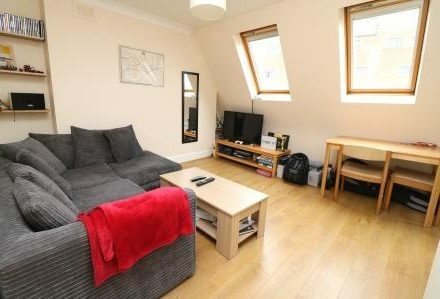 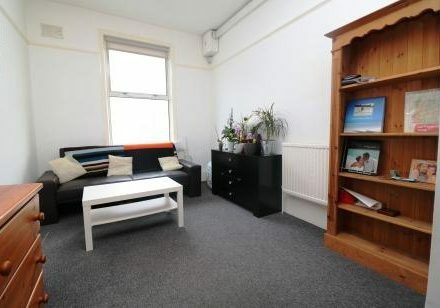 Top floor one bedroom flat in Islington, N4. 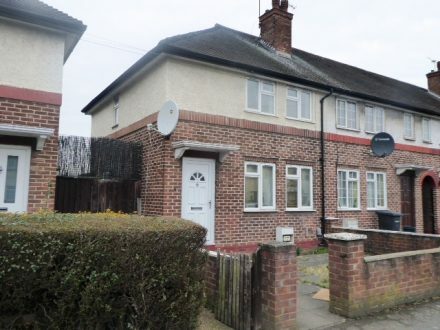 Great condition and location for zone 2. 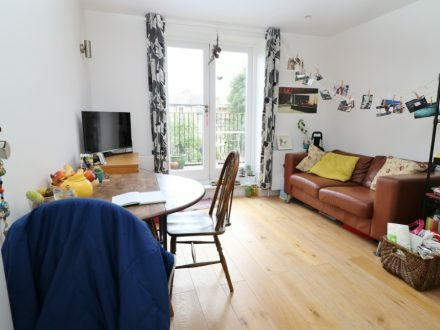 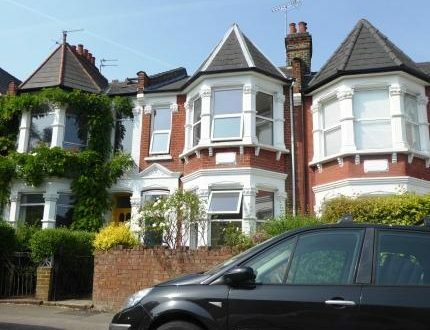 Delighted to present this one bedroom flat in a prime location in Stroud Green, N4. 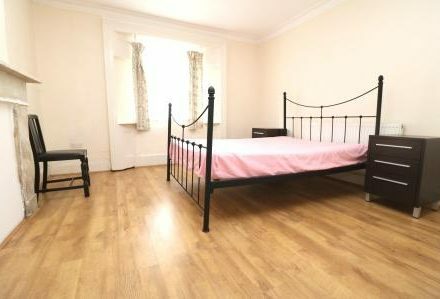 One bedroom flat in N8. 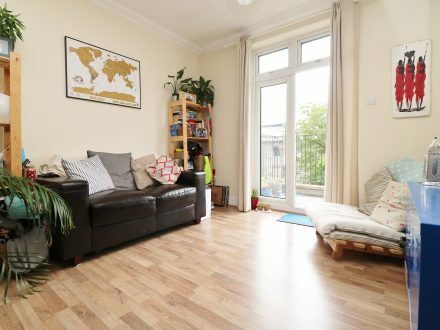 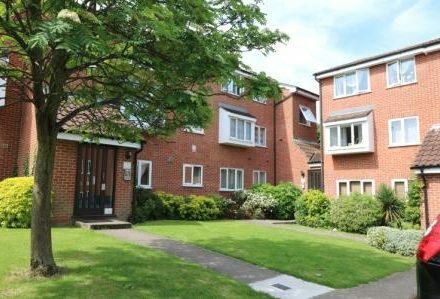 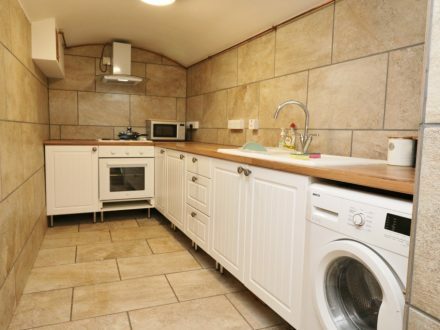 Spacious living in this well presented first floor flat.